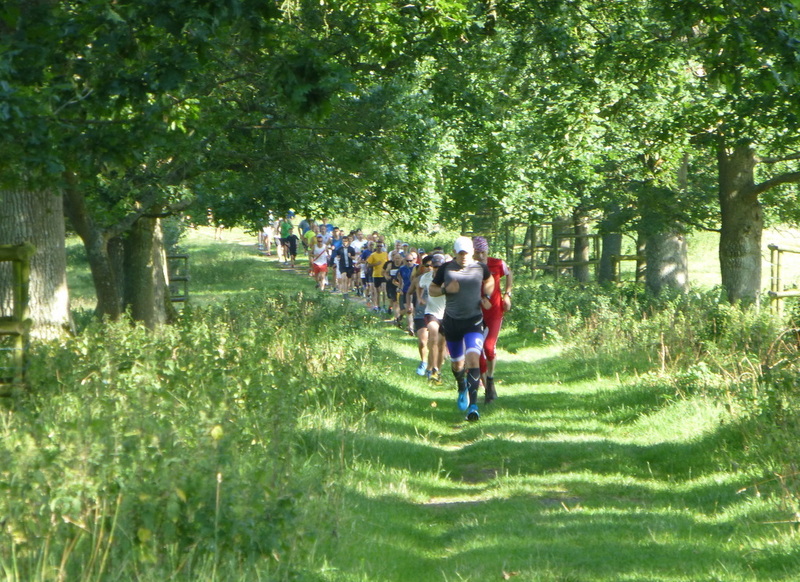 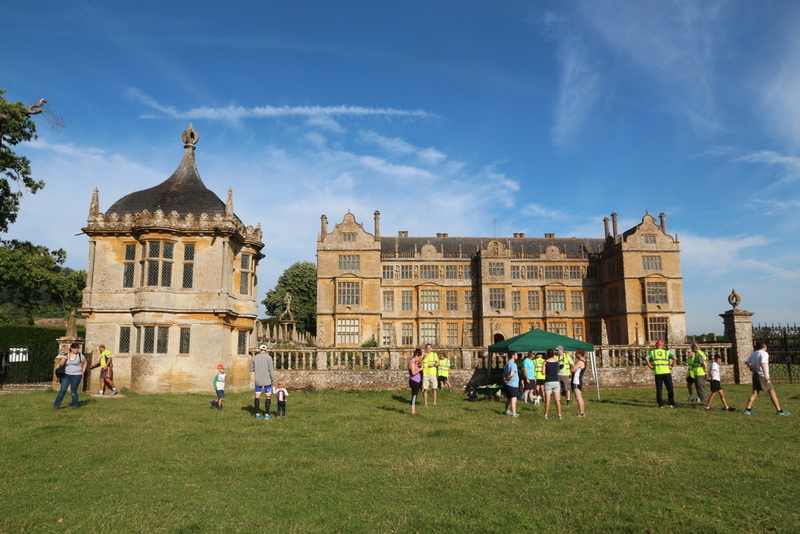 Montacute is a spectacular venue for parkrun. 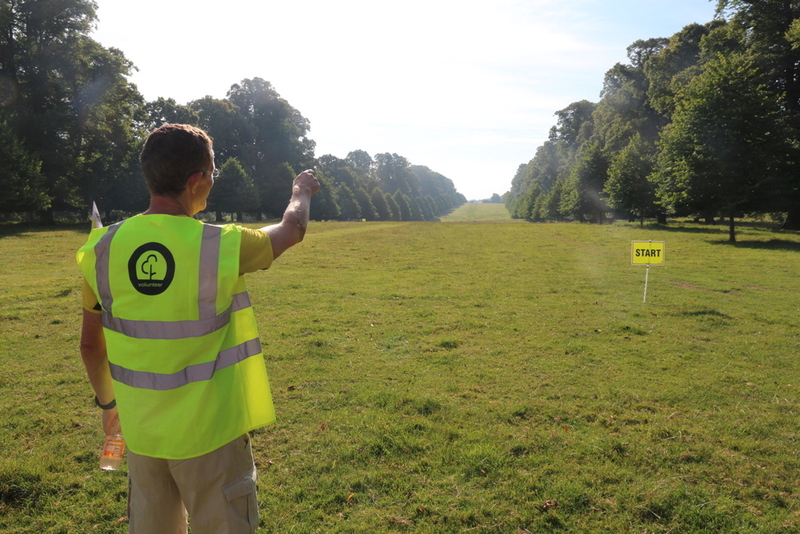 The house was featured in "Wallace & Gromit: The Curse of the Were-Rabbit" and the grounds are full of lime-lined-avenues. 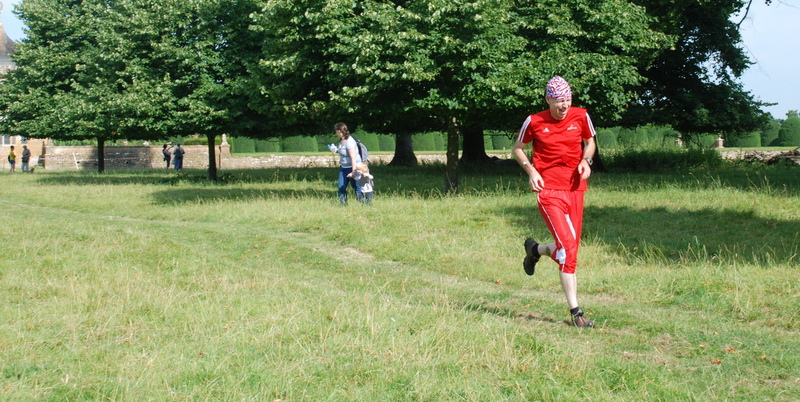 Almost the whole course is on grass and a there lots of (potentially) muddly dips, tight turns and a sting-in-the-tail climb up to the finish - it is a slow course - no good for PBs but ideal for orienteers.